HOUSTON - For many on Facebook, the picture was offensive, even blatantly racist: A scarecrow that appeared to have black hands and feet apparently hanging from a tree. Many commenters called for the homeowner to be arrested, or the house to be shot at or burned down. The house address was included in the original Facebook post. KPRC arrived just before the homeowner, Roderick, who immediately took down the scarecrow and tossed it in the garage. Up close, you could tell the scarecrow was not hanging from a tree, but was staked into the grass. Plastic chain decorations were hanging from a nearby tree. Roderick said he built the scarecrow 10 years ago out of yoga mats, pvc pipes and duct tape, old toys and an old car seat, all covered in old pants and an old work jacket and brown boots, and Roderick’s old black baseball gloves. This year, Roderick also built a “Slender Man” with white gloves and a white mask. But both decorations will now be retired indefinitely. The man who posted the photo on Facebook took it down or made it private after it had been shared nearly 1,000 times. Some defended Roderick, including some of his neighbors. “Doesn’t have a racist bone in his body,” wrote one woman. “Trying to make something out of nothing." The man who posted it on Facebook had been at that house before, Roderick said, spraying for bugs. He was supposed to do so again on Monday. “Is that one of our customers?” wrote one person on Facebook. “Yep,” the Facebook poster responded. “Did you still give service to this a**hole,” asked another. “Nope,” Facebook poster wrote. 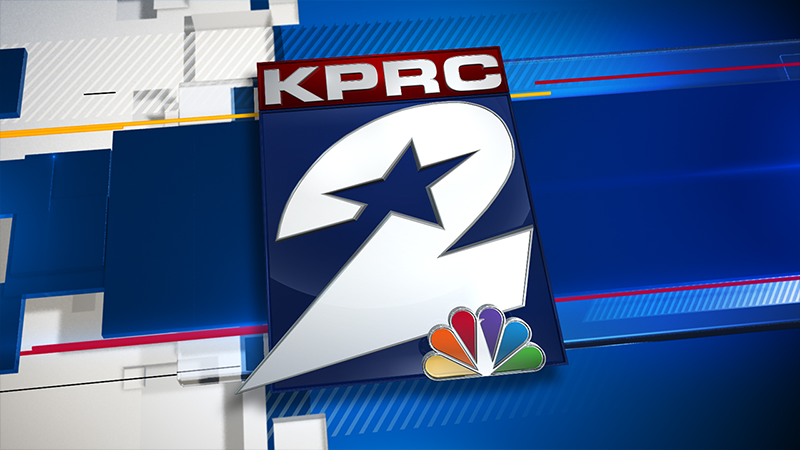 KPRC spoke with the man who posted the Facebook message. He said he did not want to comment on the post.